Trying to flip your home? You can get more bang for your buck and sell it faster by completing a pre-listing inspection. Right Angle Home Inspections, LLC can thoroughly inspect your home’s structure, essential systems and other components to make sure they’re in good condition before you attempt to sell. We’ll alert you to any damaged or problematic areas so you can correct them before a potential buyer sees them. You’ll receive a written report shortly after your appointment. 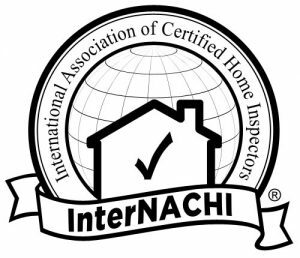 Call Right Angle Home Inspections at 414-374-9890 today to schedule your pre-list home inspection. You may think it’s a good idea to cut corners and just list your home without further ado, but you could be shortchanging yourself in the long run if you don’t complete a pre-listing inspection. 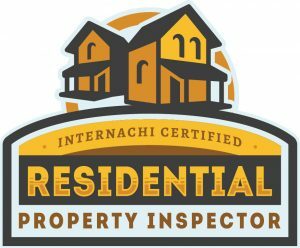 Right Angle Home Inspections in Milwaukee and Whitefish Bay, WI will carefully inspect your home to make sure that you’re not stuck negotiating over potential property issues. Get in touch with Right Angle Home Inspections to learn more about the benefits of a pre-list home inspection. Copyright © 2019 Right Angle Home Inspections, LLC, all rights reserved.